Getting started the right way! Setting up your project and understanding how all the parts work in your recording is going to make the difference when you are trying to get the best out of your musicians and singers. The files attached to each of these projects will give you the starting point you need. 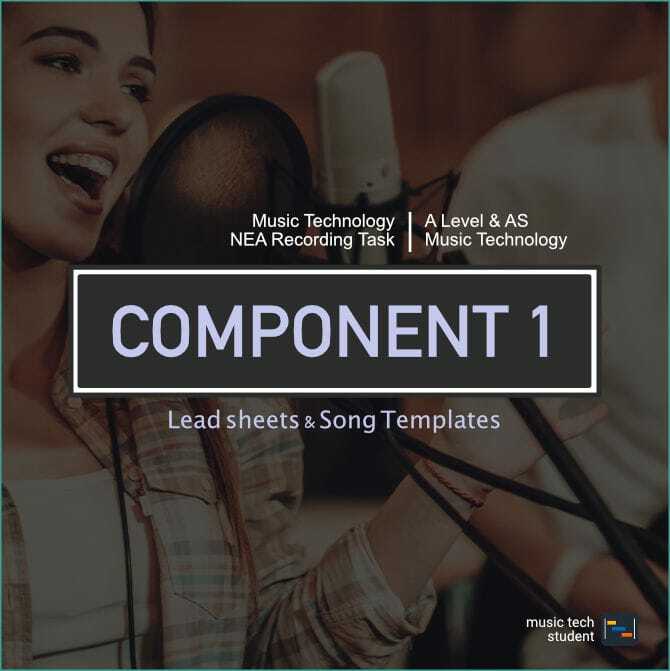 The aim is to provide you with a lead sheet / chord sheets, A basic Logic Pro Starting file and other relevant documents.